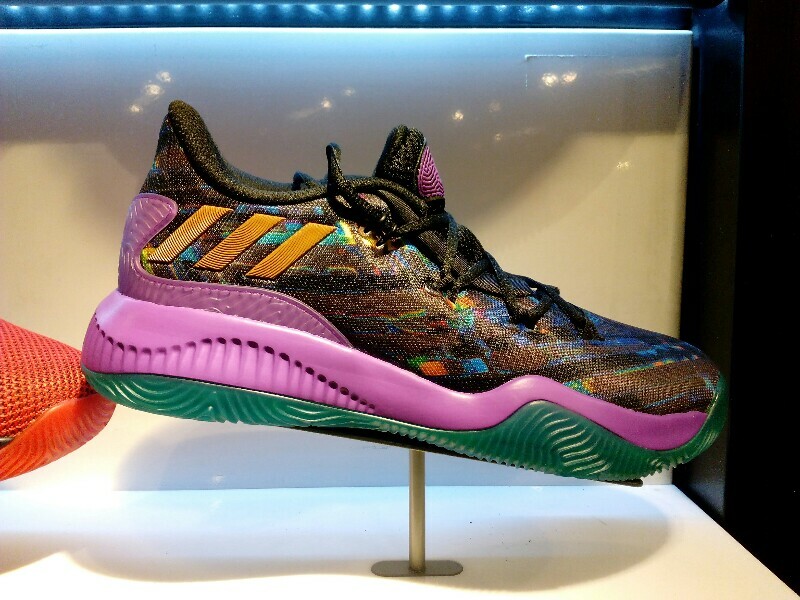 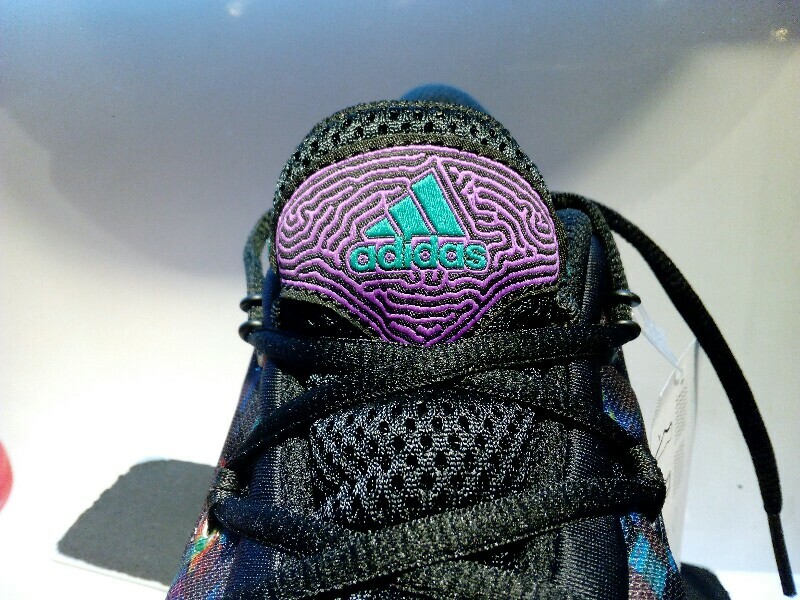 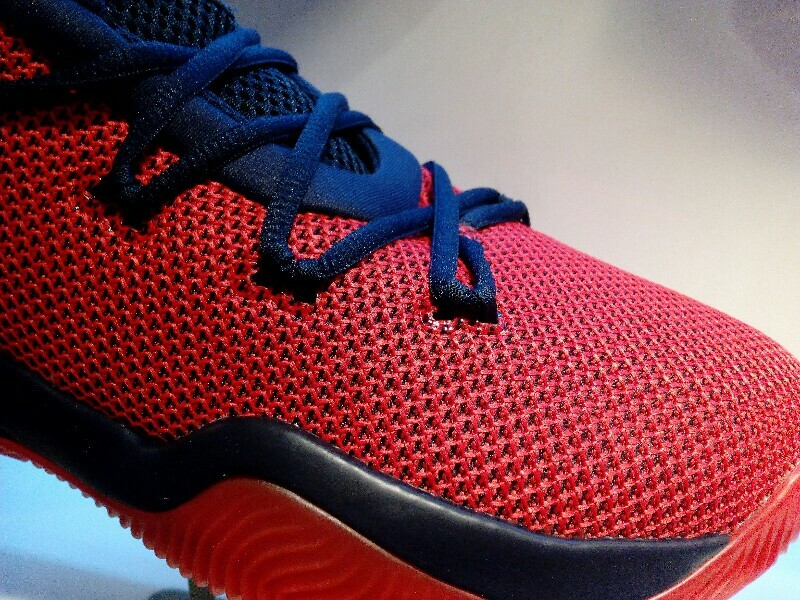 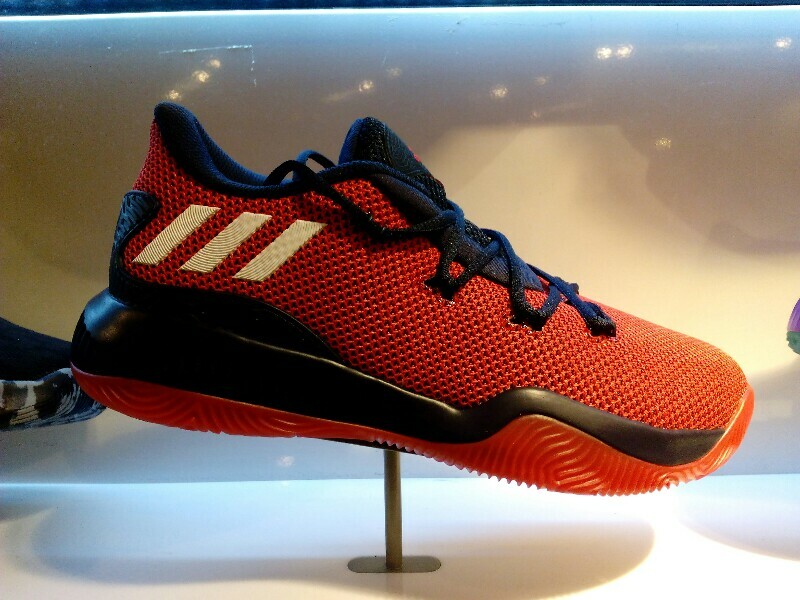 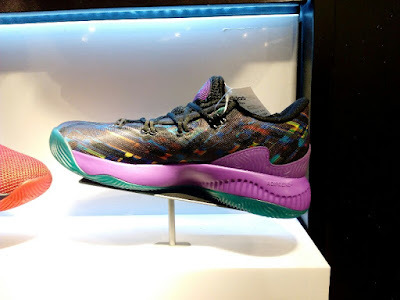 Another mid-level basketball shoe from the 3 stripes just came and it looks like a decent performer on court. 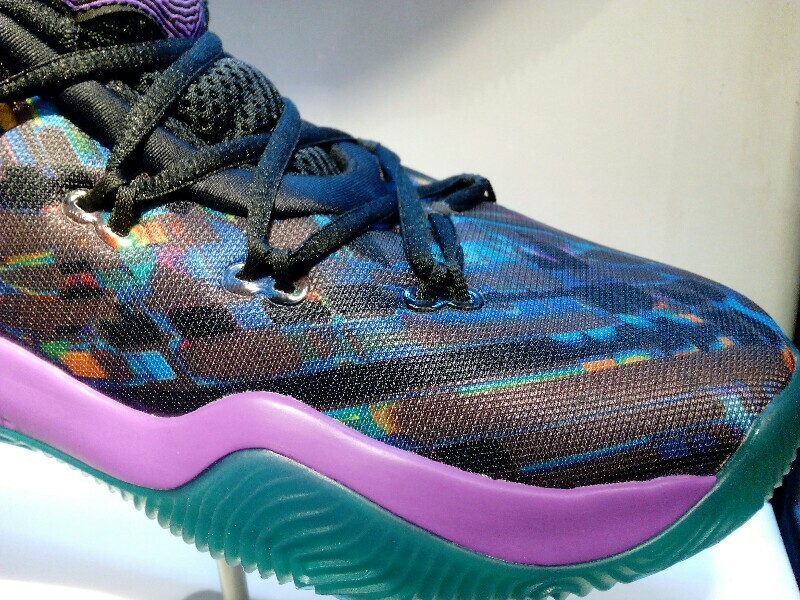 The adidas Crazy Fire features a mesh upper in a low-top silhouette. 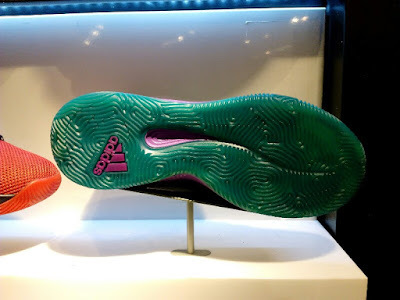 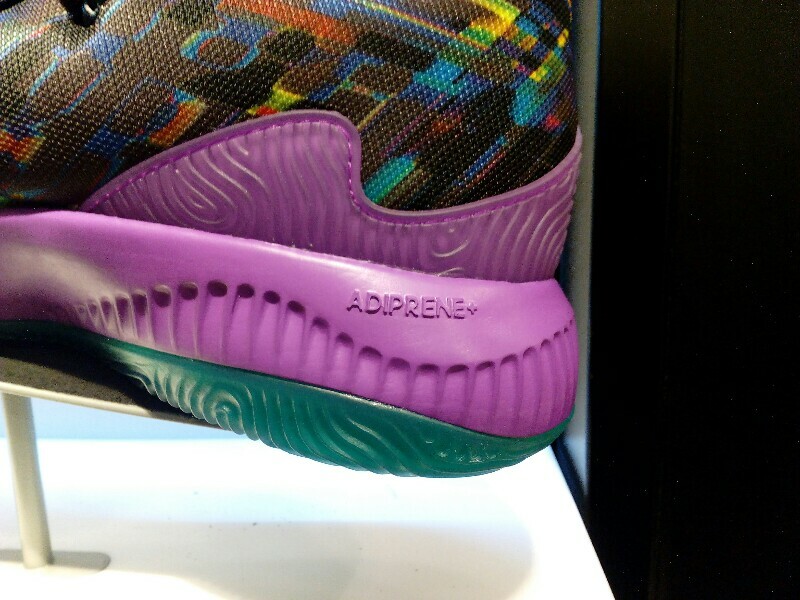 Cushioning is taken care by adiprene+ located in the forefoot according to Adidas website. 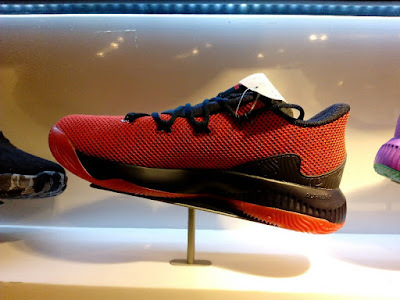 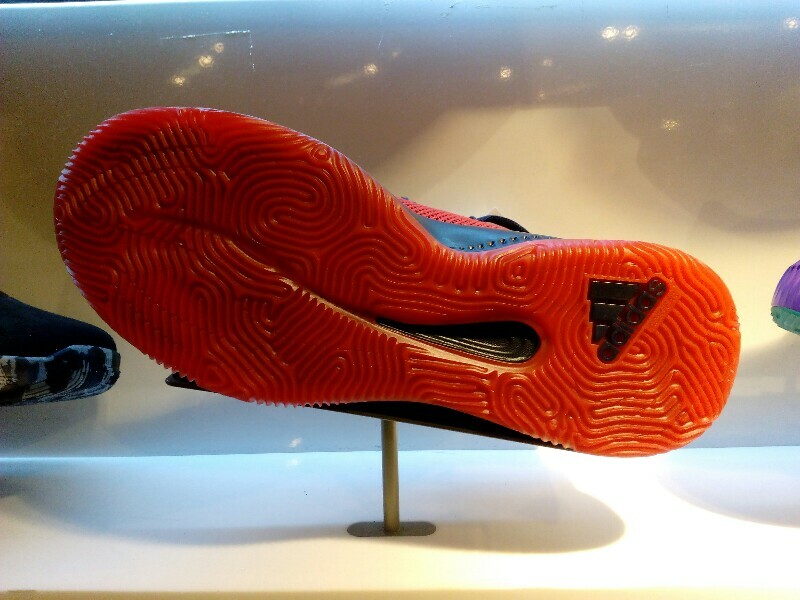 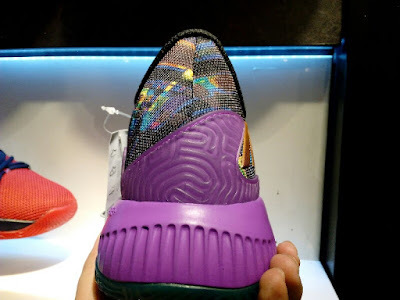 The outsole is made up of a translucent rubber with the traction pattern similar to the Crazy Explosive. 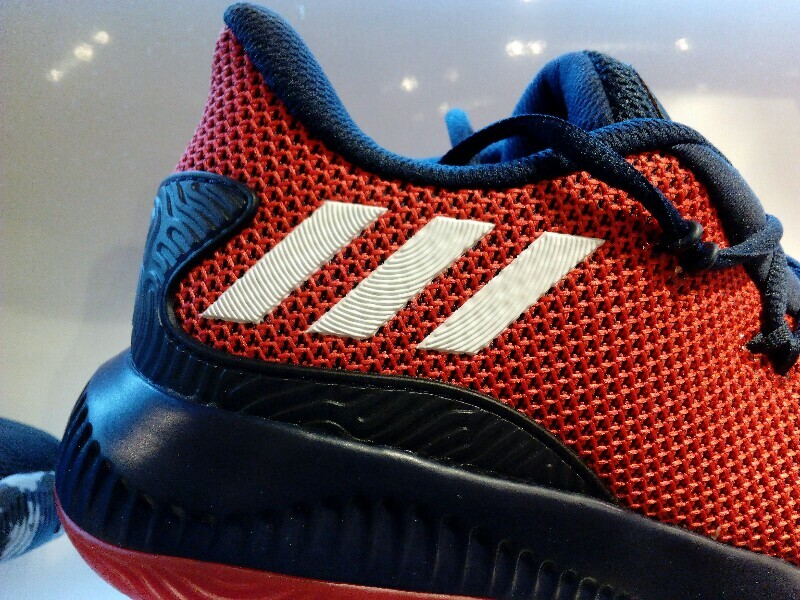 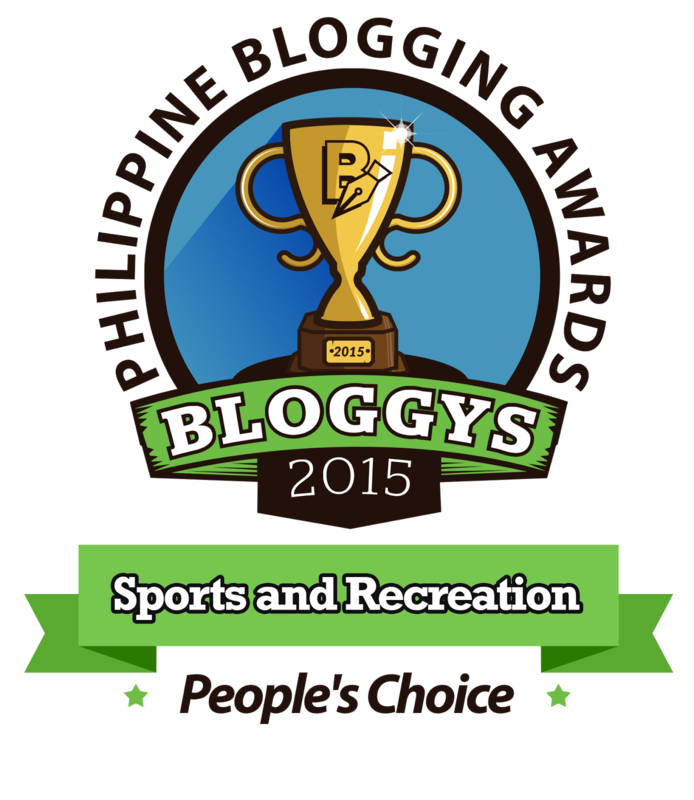 Two color variants are available now at Planet Sports Trinoma for Php 5,495.